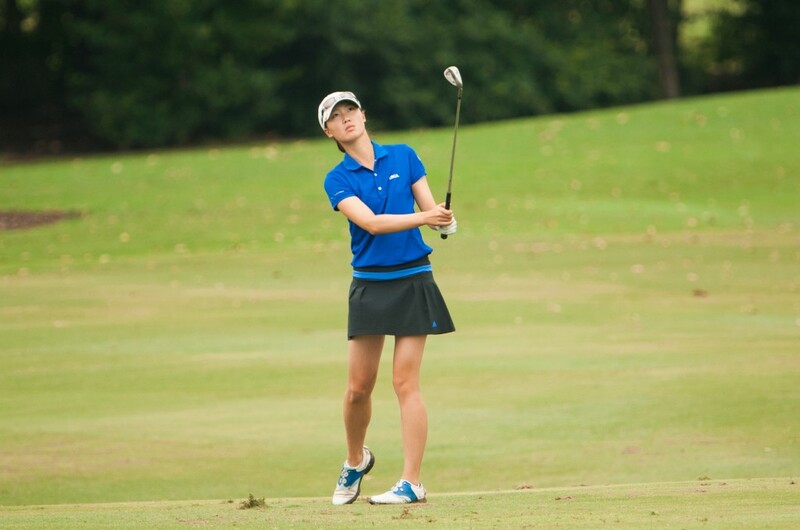 BRYAN, Texas — A field of 156 players – 78 boys and 78 girls – competed at Miramont Country Club in Bryan, Texas, for the 39th Junior PGA Championship presented by Under Armour and Genesis Networks. The elite field of players included one boy and one girl champion from each of the 41 PGA Sections, champions of the eight PGA Junior Series events and champions of selected national junior tournaments conducted earlier in the year and past Junior PGA Championship champions who have not reached their 19th birthdays. Representing the PNW PGA was the winner of the Pacific Northwest Junior PGA Championship, Girls’ Division, Marianne Li and the winner of the Boys’ Divsion, Matt Marresse. Li finished T7 in this prestigious event.